Our stay in Tibet was a total of 13 days. At first it looked short for Tibet especially when our wishlist includes: Namtso, Everest Base Camp (EBC), Potala Palace and 2 big events in Tibet which coincide with our stay. First event is the Shoton Festival (or Yoghurt Festival). It falls on the 1st day of the lunar 7th month every year and is a highlight of the religious year. 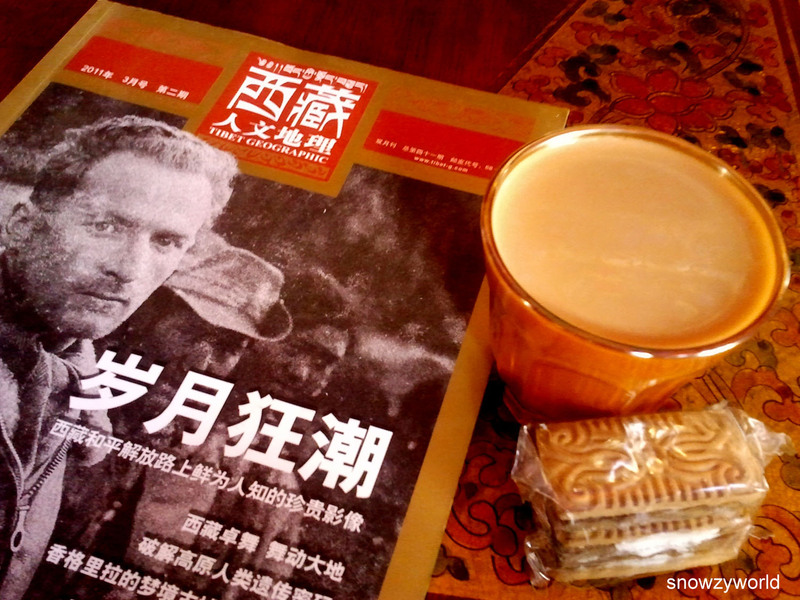 Read: The Ordeal at Shoton Festival, Lhasa. Second is the Nakchu Horse race. This is where the herders and cowboys of northern and northeastern Tibet will come and celebrate summer on the grasslands with several days of horse-racing, yak riding, traditional equestrian games, archery and music. The nomads will also dressed in their finest. Unfortunately, the night before we were due to travel down to Nakchu from Nam-tso, we heard that the horse racing was cancelled due to unrest and conflict. Everest Base Camp (EBC) remained closed during our stay there. So it was no-go then but translated to a lower trip cost as going to EBC requires extra RMB400 for vehicle and RMB180 for each pax. Thou, we were still quite pissed later when we found out that it’s only closed to foreigners and not to the Chinese tourists. 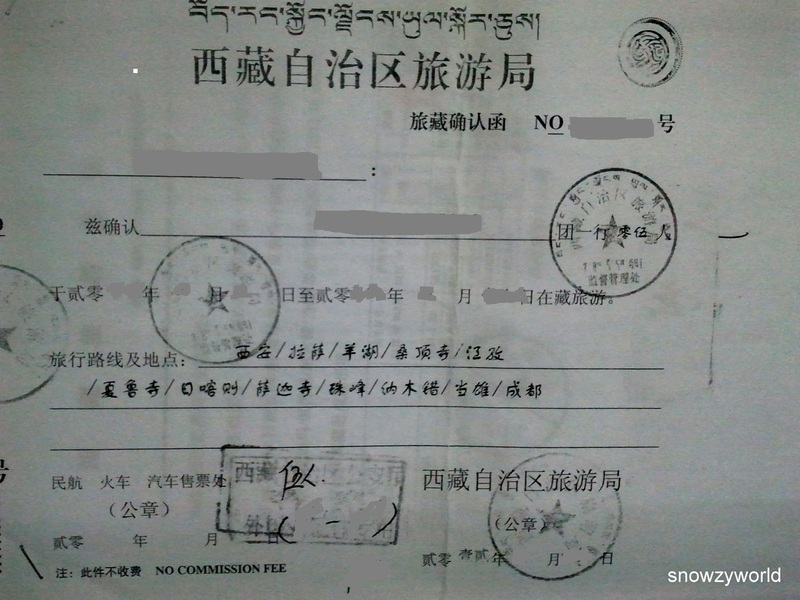 Since our permit was only approved 3 days before the trip and with the uncertainty ahead for us we did not book our 1st night stay in Lhasa. Accommodations for the whole trip was booked by the agency which I saw them flipping through the Lonely Planet and called them for availability. As it was also the peak period, our choice was limited especially in Lhasa. It got slightly easier as you go further from Lhasa. Our 1st 2 night stay was at Flora Hotel at the Muslim Quarter. At RMB240 per night for a triple room. The owner was a nice uncle, a Nepali Muslim. 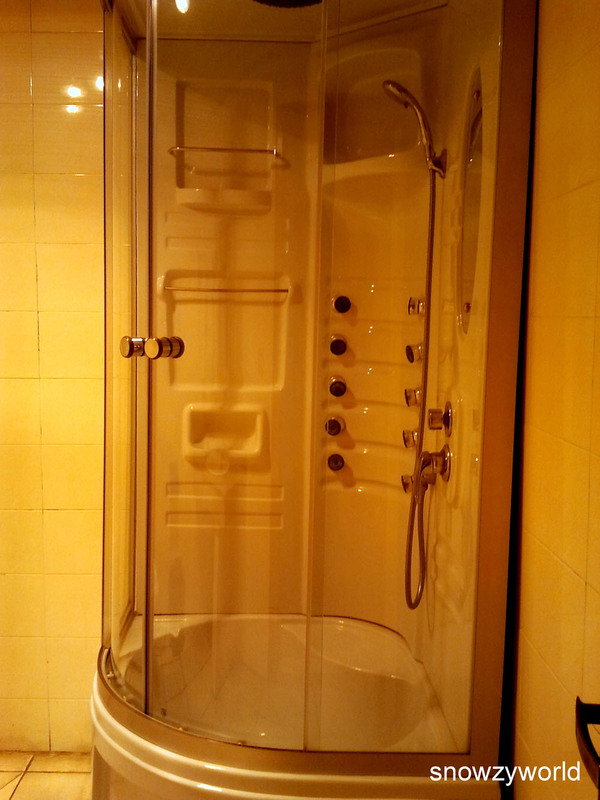 It was clean with attached bathroom. However, as it’s near to the mosque so every night we are rocked to sleep and got woken up in the early morning by the prayers. T, from the agency was eager to recommend us to stay in this hotel run by his friend. It’s a boutique hotel called Shambhala Palace. It’s not cheap. After some discounts a night stay cost us RMB390 including breakfast. 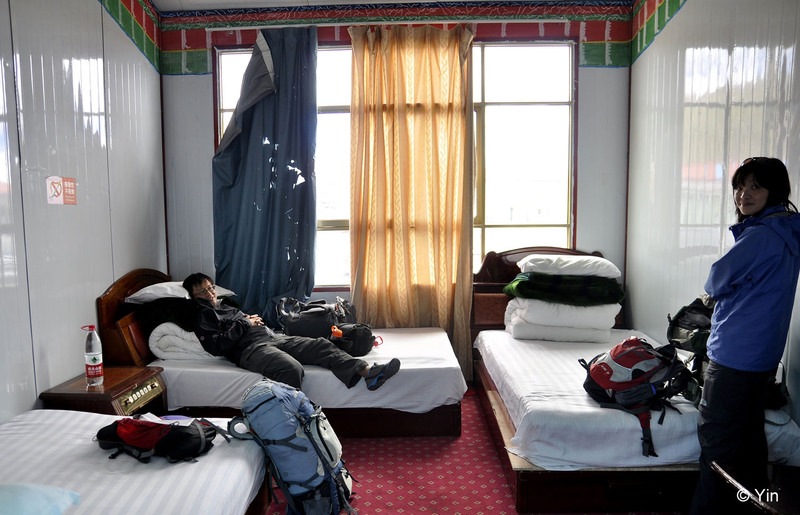 We decided to splurge for our last 4 nights in Lhasa after our tiring road trip. The hotel was hidden deep in the old town, not easy to find. When we enter the room, well actually we were quite taken aback… Not the typical hotel room, the room is decorated in natural wood and stone with antique Tibetan furniture. Dim yellow lights making you feel the room is more for honeymooners than for us. (guess our dear atas Chris will love it if he was here) No TV, well T was saying it’s a place for you to relax, meditate…. 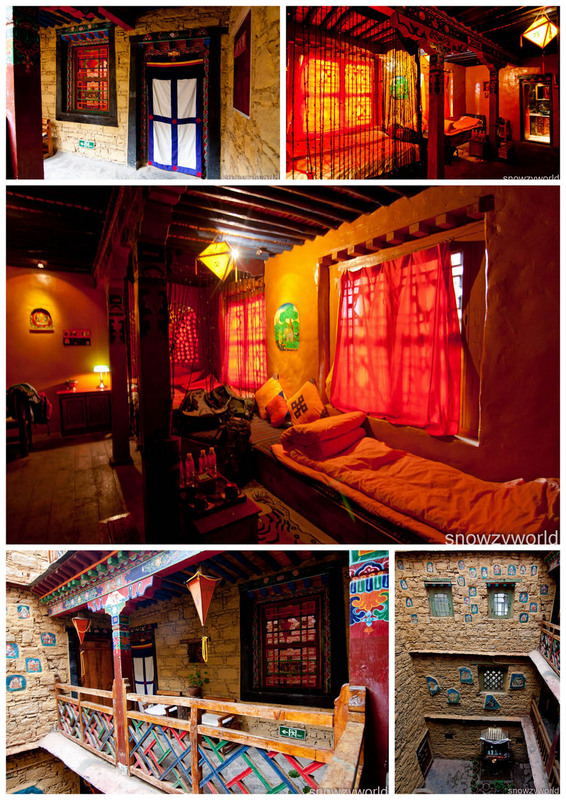 Shambhala Palace has 17 rooms and there’s also a rooftop terrace overlooking the Potala. We also found 3 cute little huskies staying there! In metal cabins, the rooms are quite clean with proper beds, clean sheets and many thick blankets to keep you warm in the night. Nam-tso is at 4770m elevation so during the night it will be very cold. There’s no toilet near the hotel, so it’s back to nature. Pricey but it was one of the better hotel around. The restaurant has comfy sofas where we sat there doing our reading drinking a thermos of sweet tea during one of the lazy nothing to do afternoon. The room was not bad and there’s a spa facility in our bathroom! The only downside is that it’s way way out of the city centre. It’s located in this area where the road is under construction which according to our guide it was under construction since early this year and it did not seems to be completing any sooner.